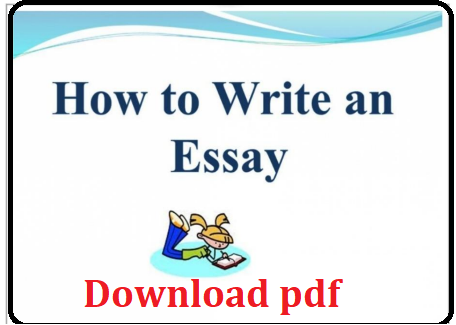 Essays are common in elementary, middle, high school and college, and you may even need to write essays in the business world (although they are usually called "reports" at that point). An essay is defined as "a short piece of writing that expresses information as well as the writer's opinion." Comparative Essay: Compare two or more different things.